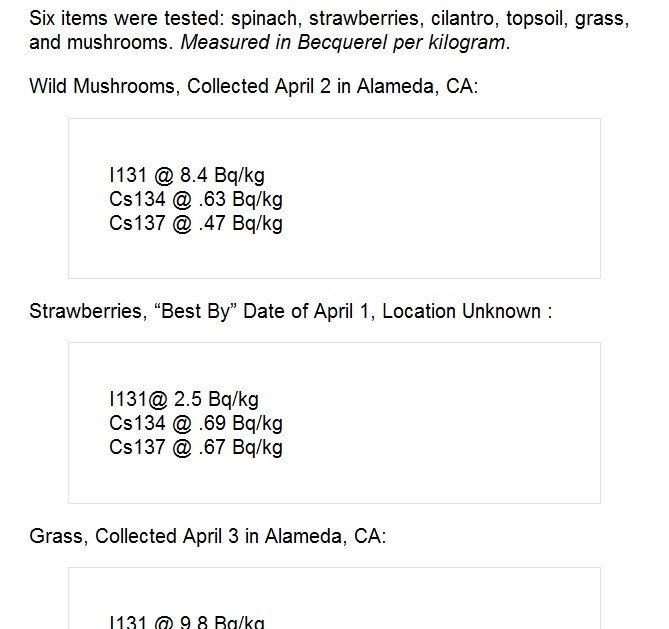 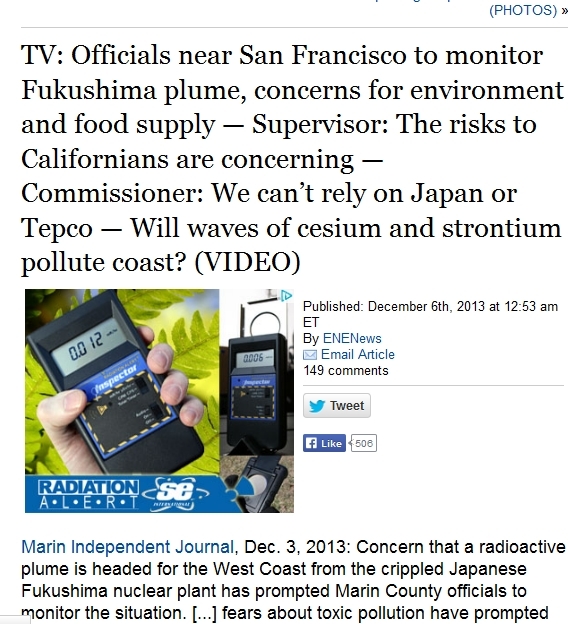 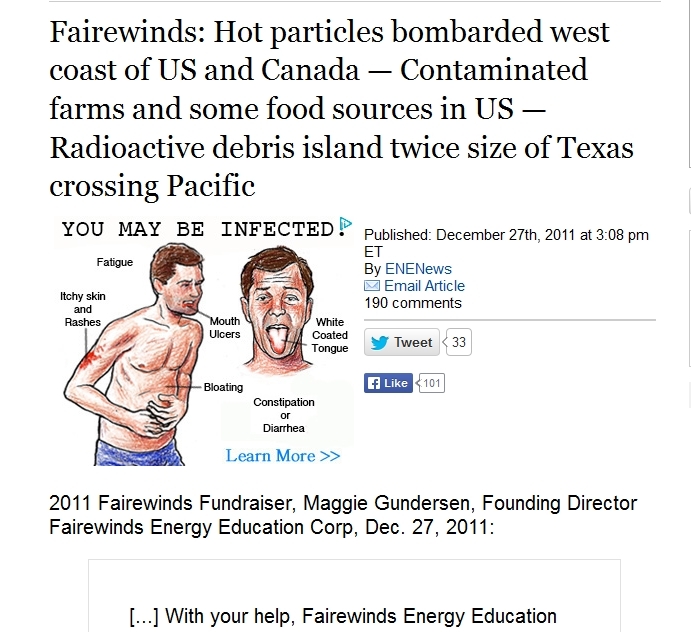 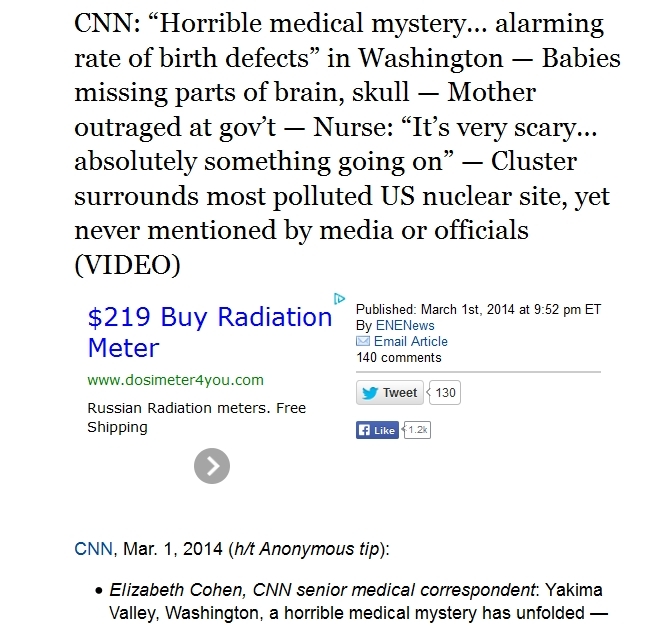 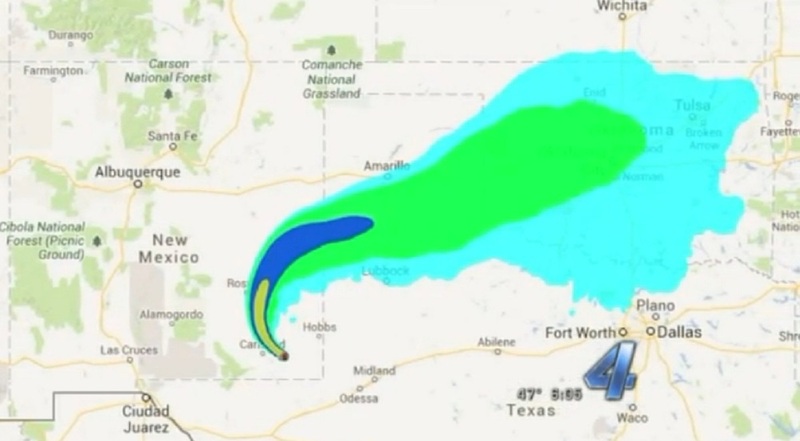 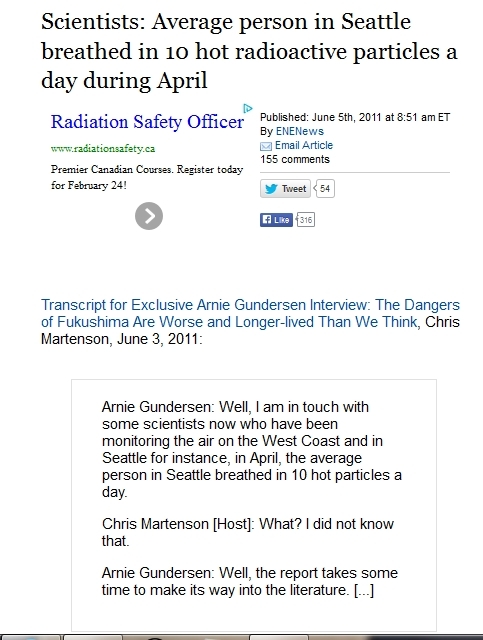 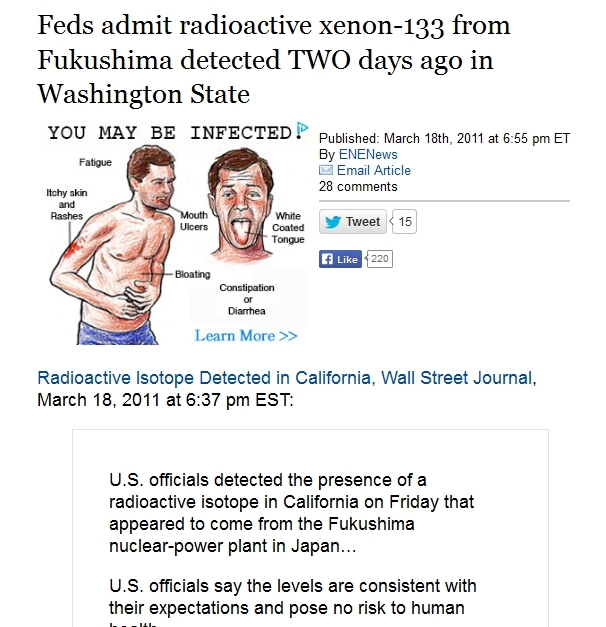 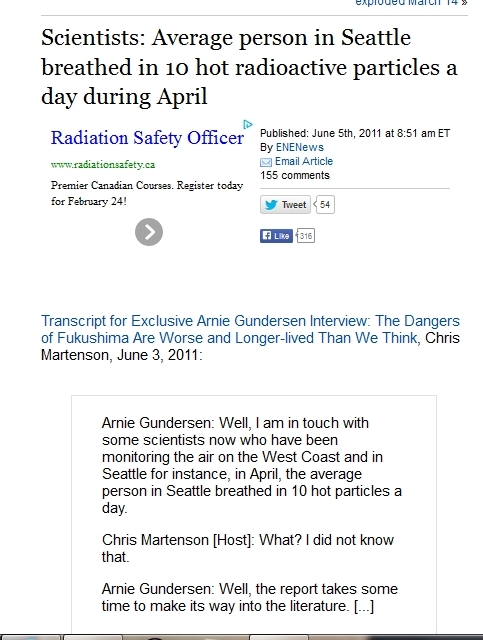 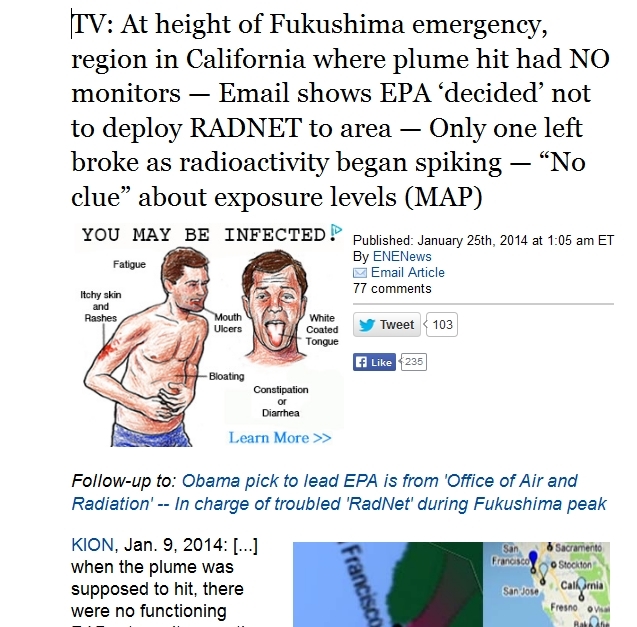 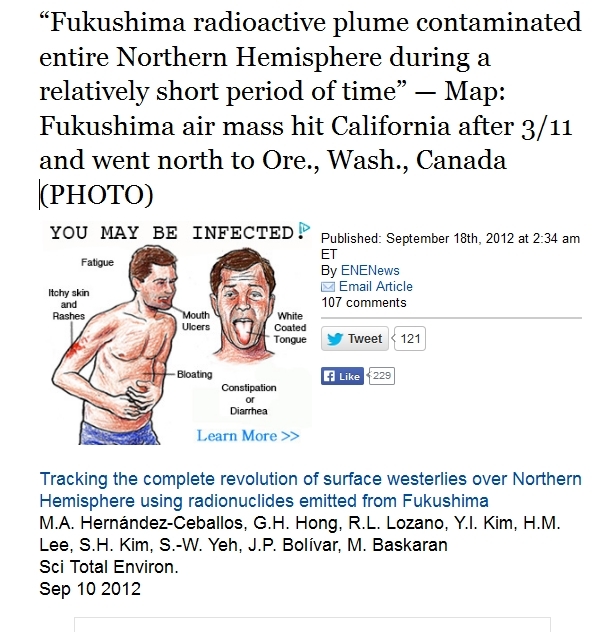 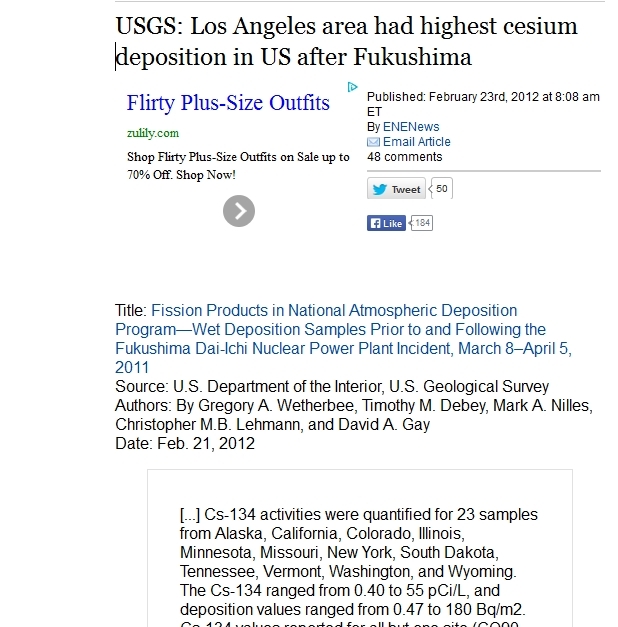 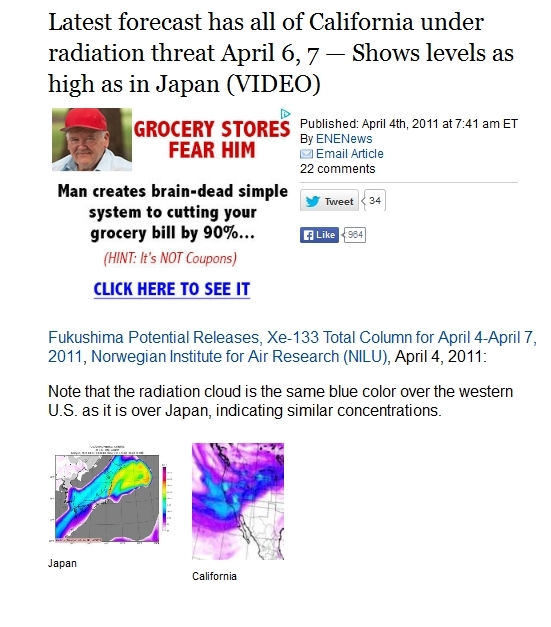 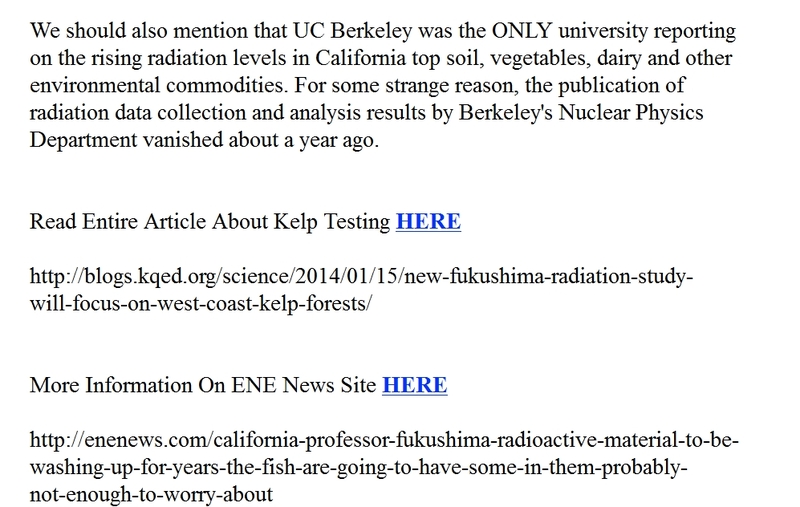 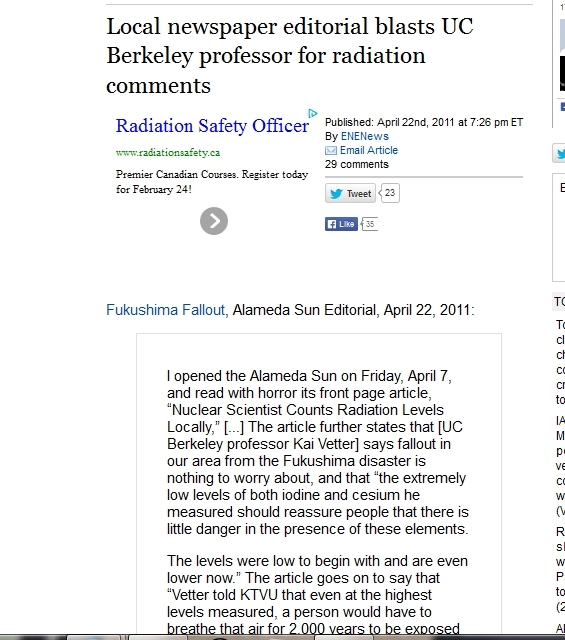 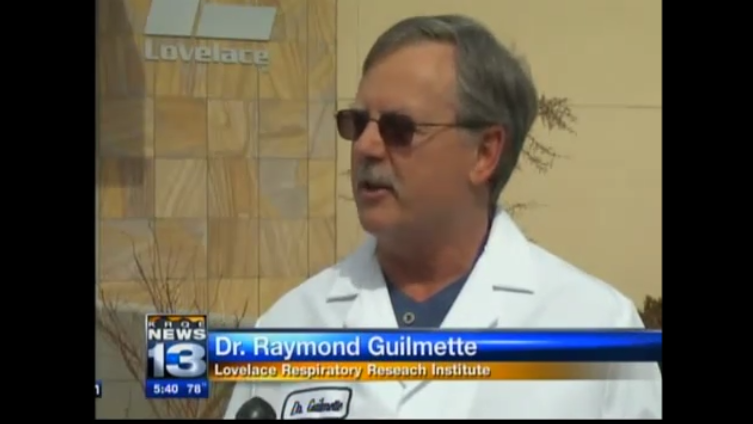 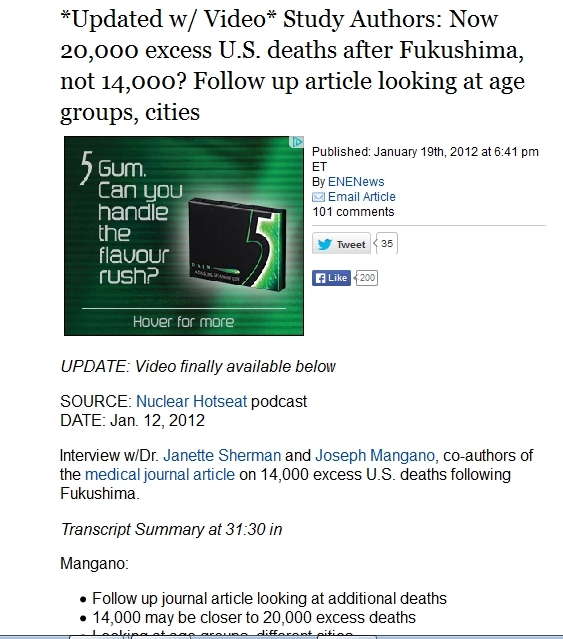 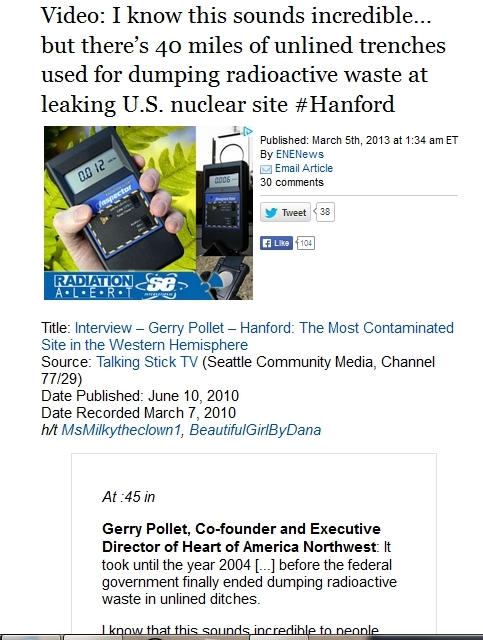 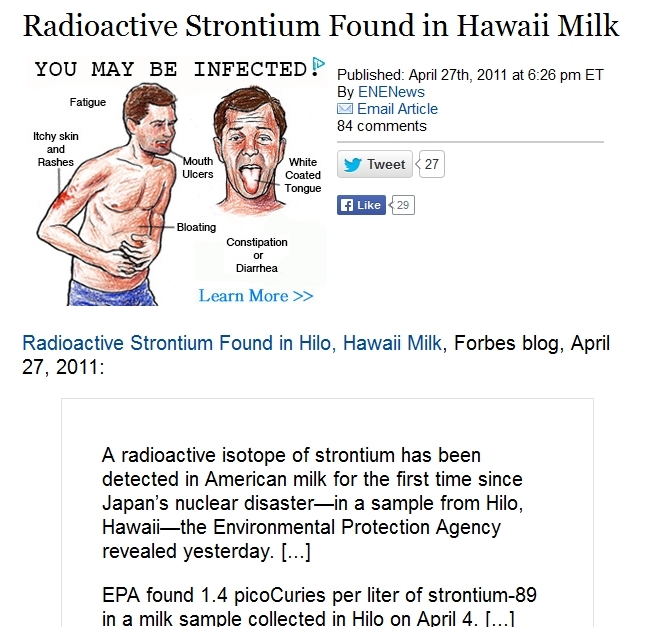 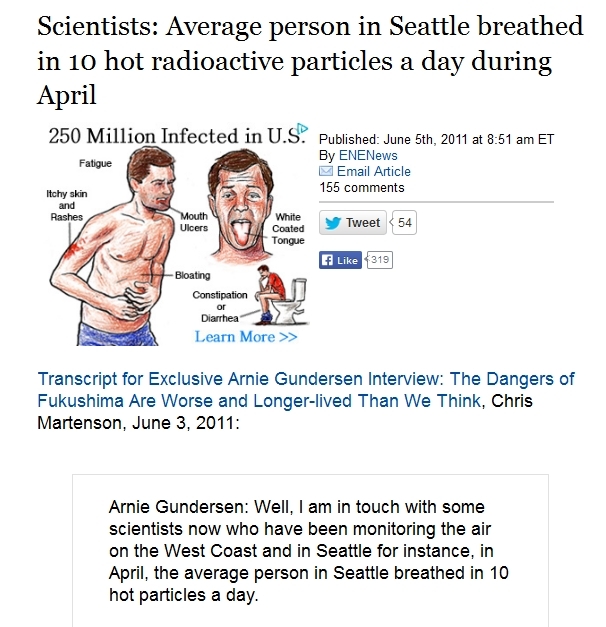 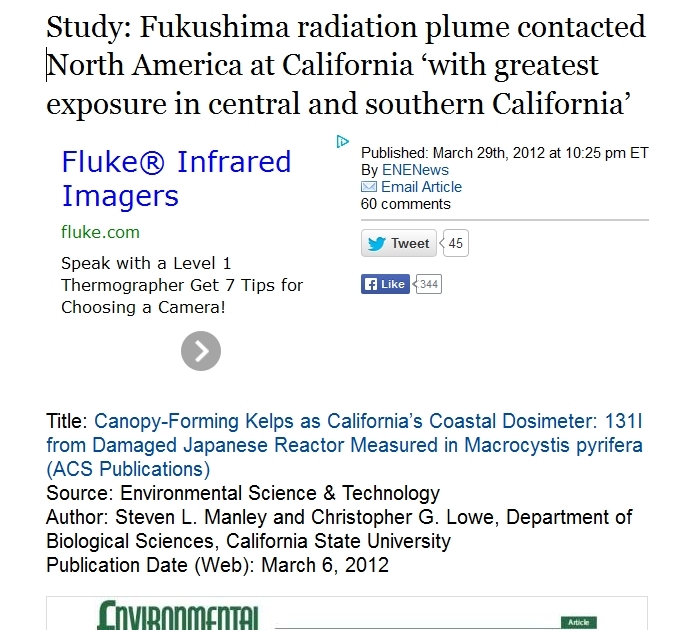 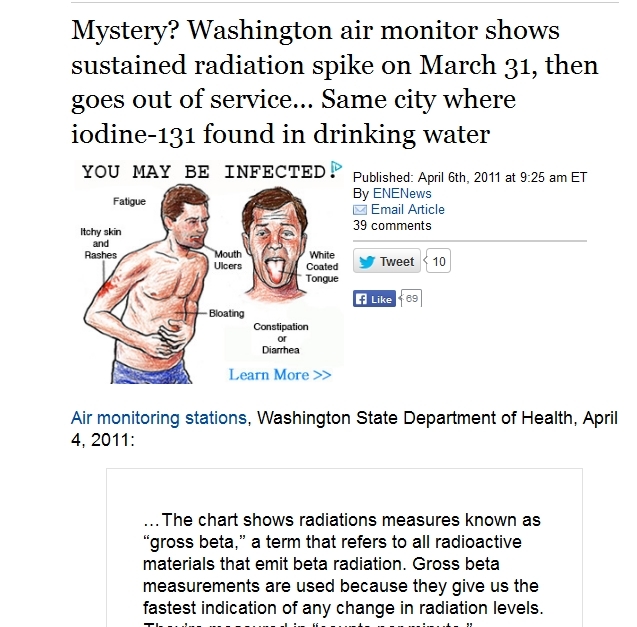 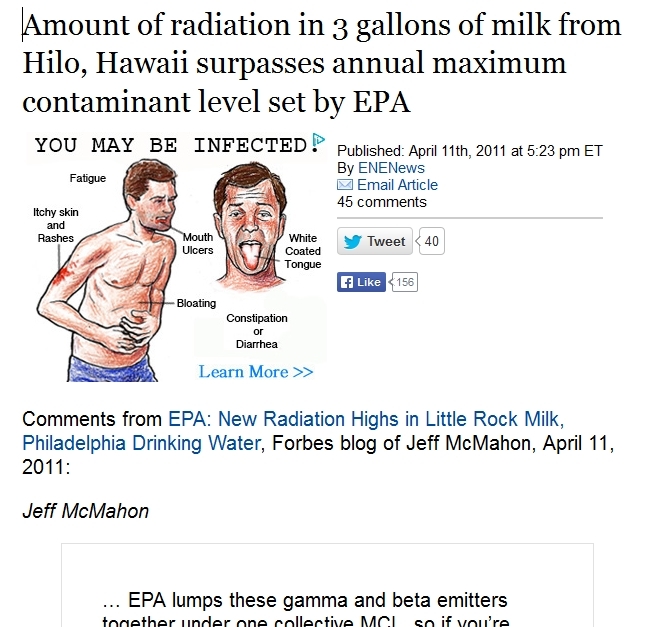 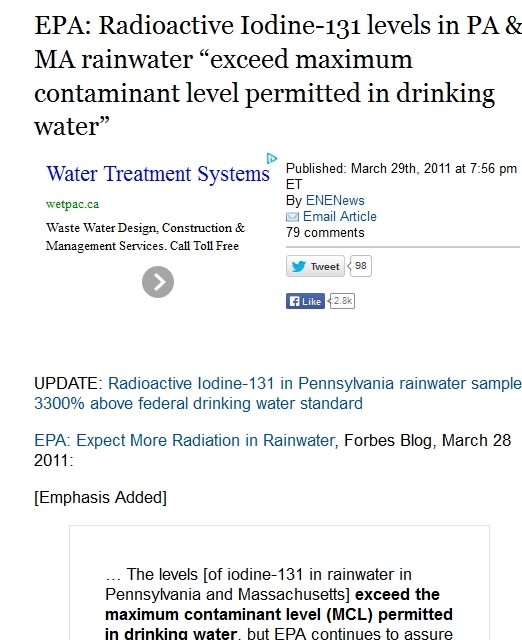 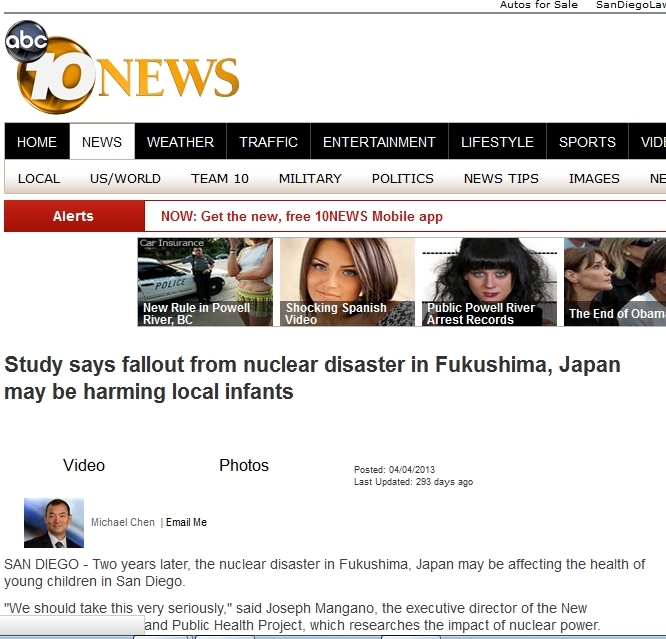 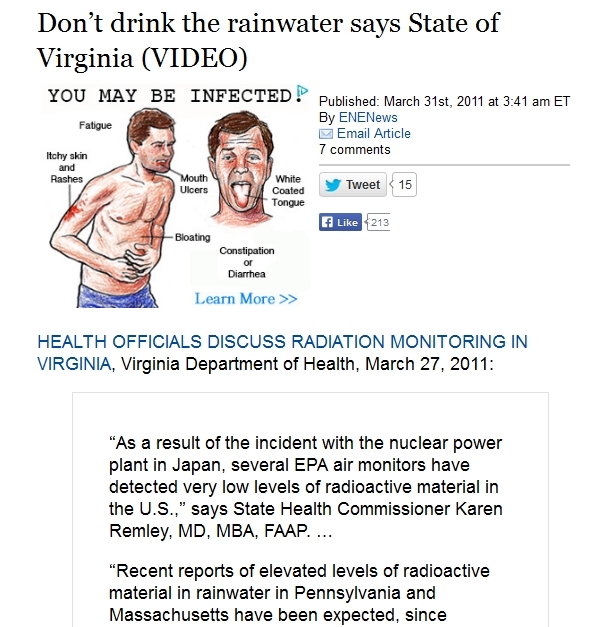 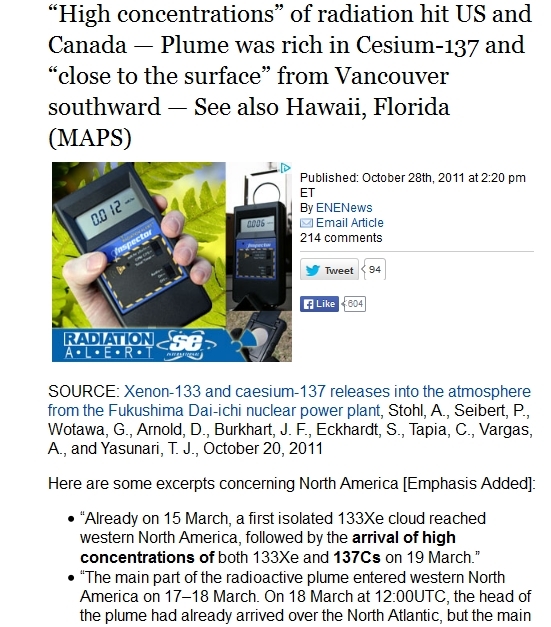 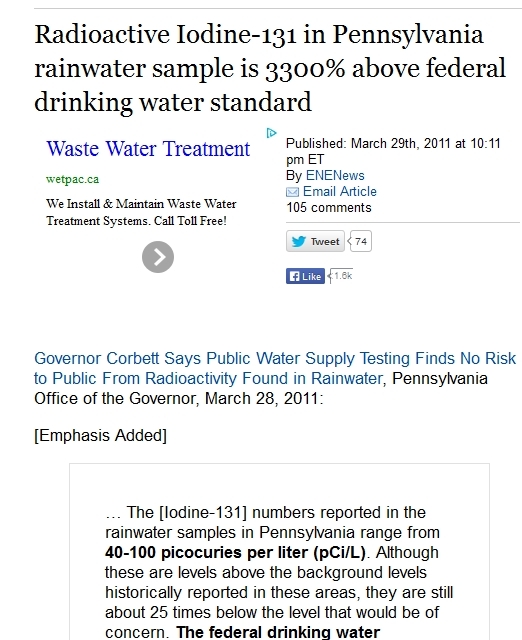 Fukushima Radioactive Fallout for USA was sustained and vicious . 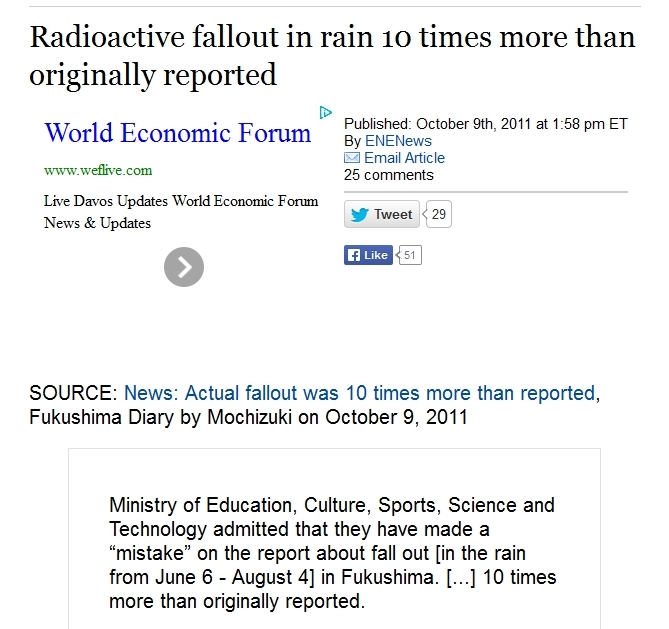 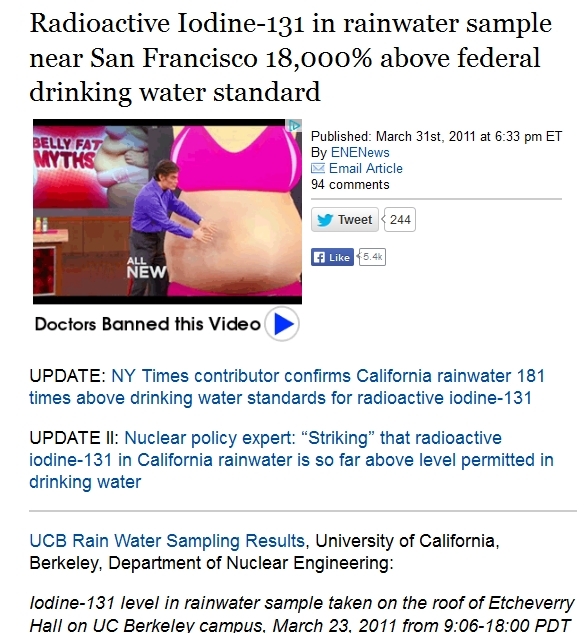 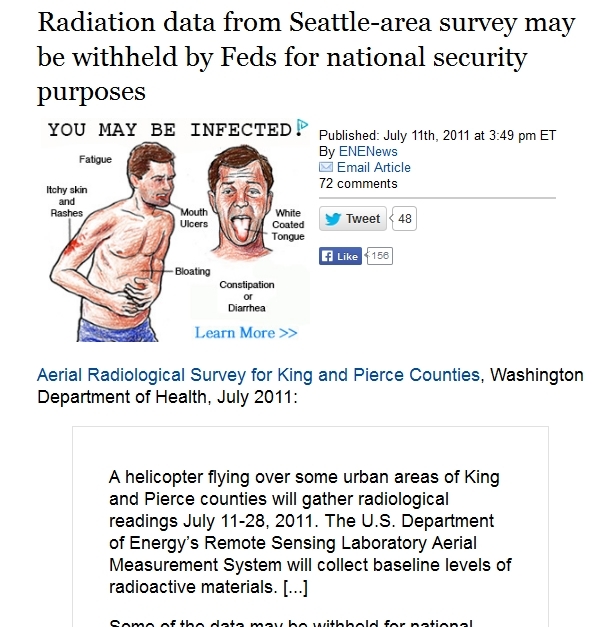 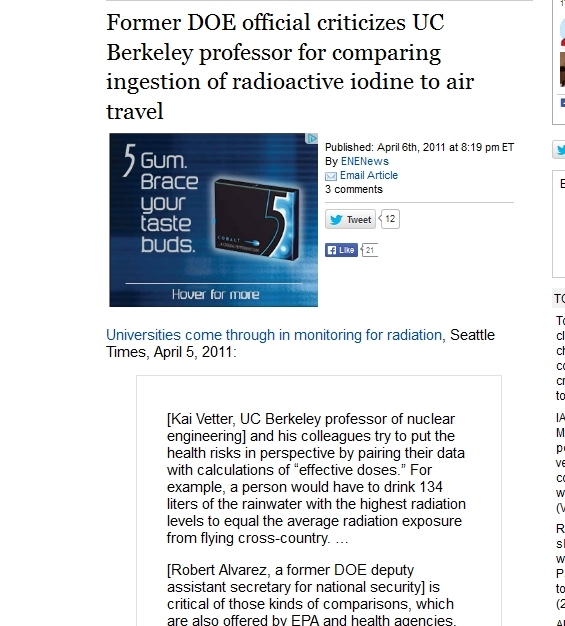 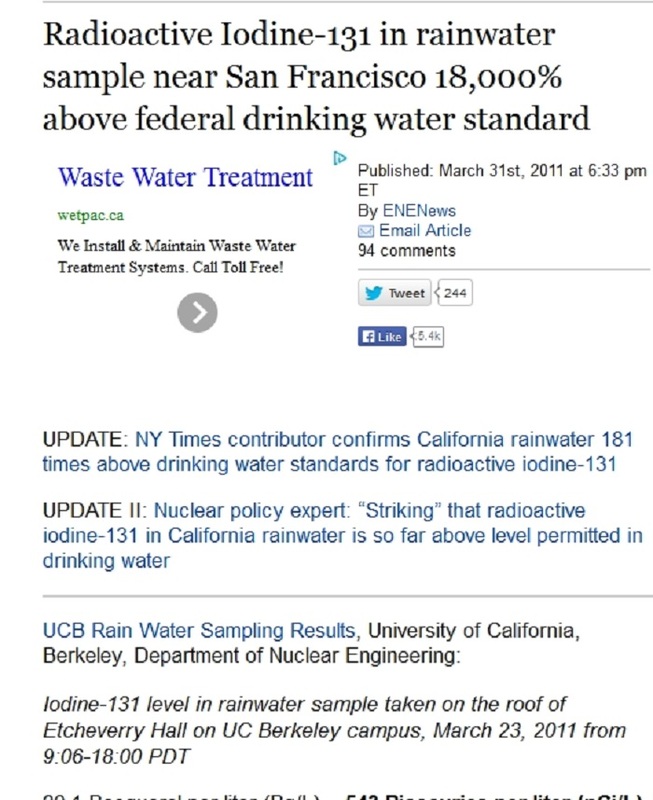 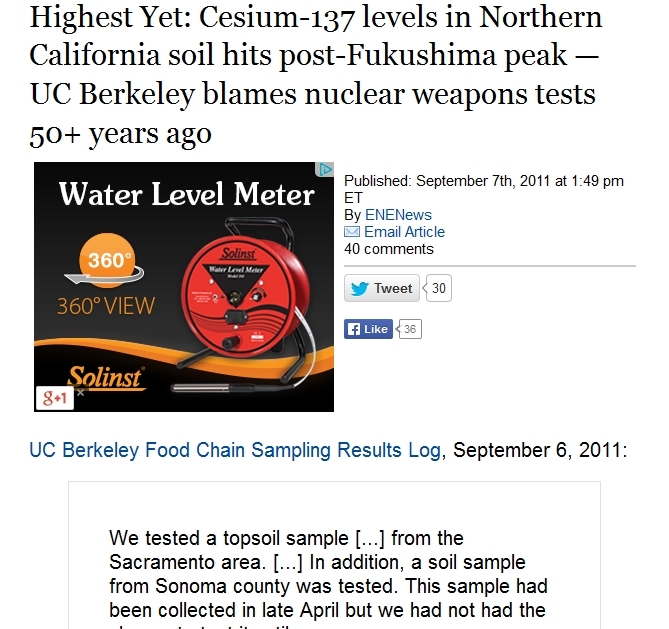 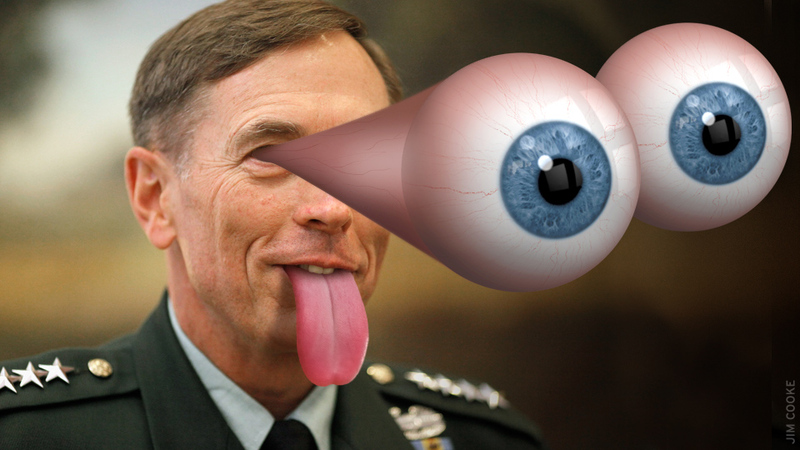 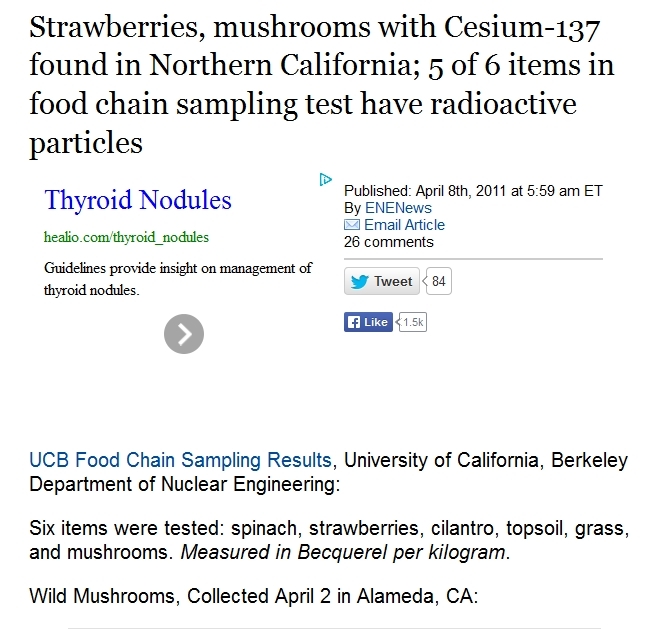 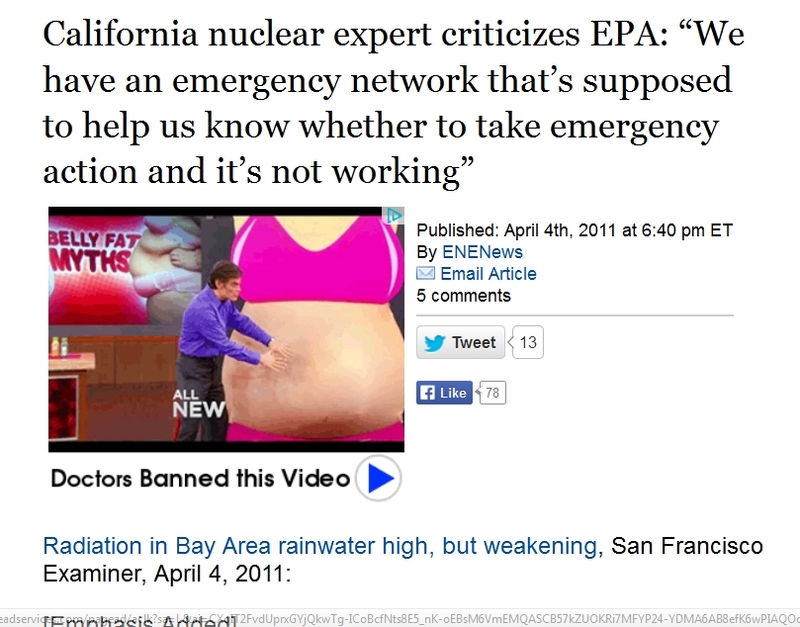 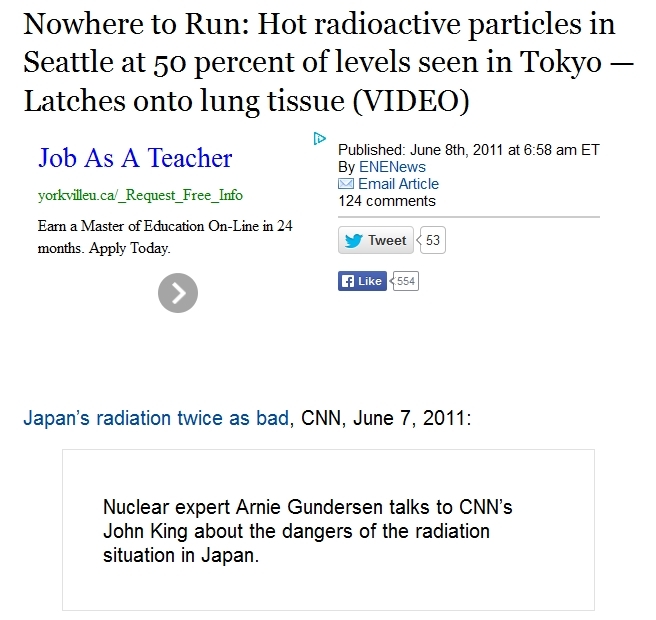 Media played the gatekeepers , incapable of telling the difference between a Banana and a 12 ft nuclear fuel rod . 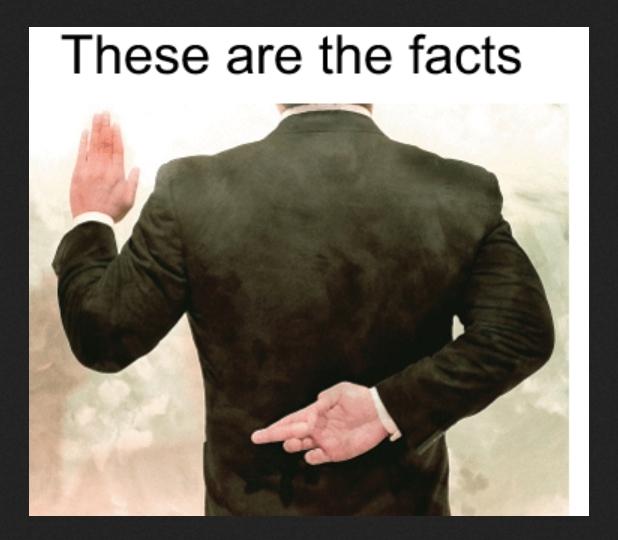 Incapable of having a debate by parading a endless stream of nuclear lapdogs and apologist without representation . 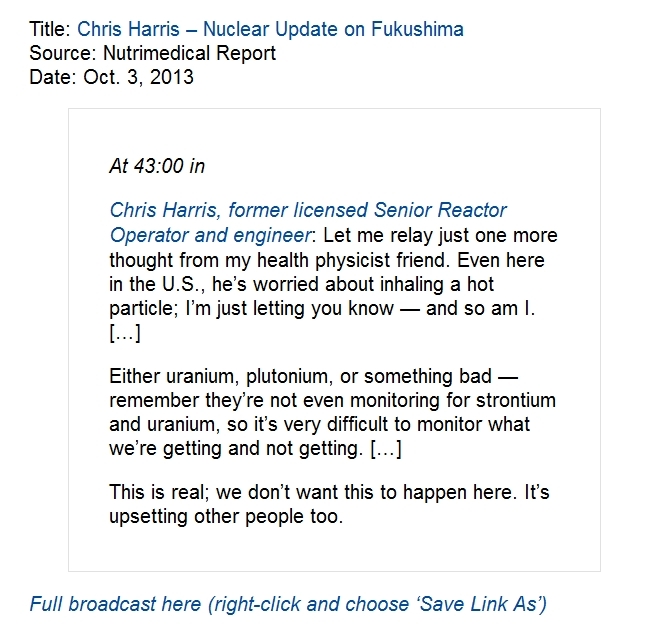 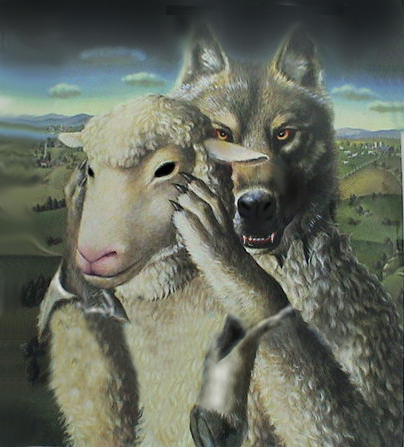 It now is clear how main stream media was willingly tasked to demonize rational narratives and to marginalize the blow-back in a ongoing desperate attempt to equate nuclear with safe and carbon free labels when its actually ludicrous to suggest .